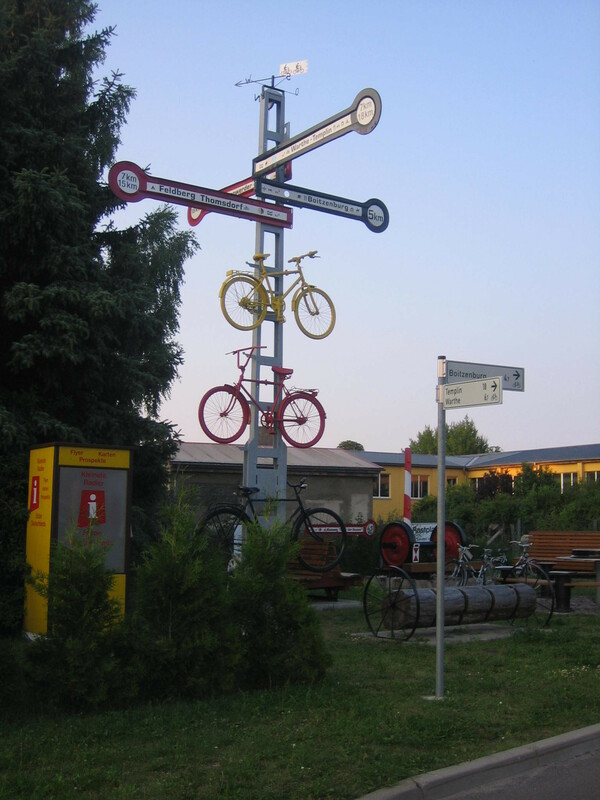 rsting spot with direction signs for bike riders, Uckermark, Germany. Summer in the city and many visitor to see all the sights there.. more to come..
seen on Oranienstraße/ Lindenstraße, Berlin-Kreuzberg. 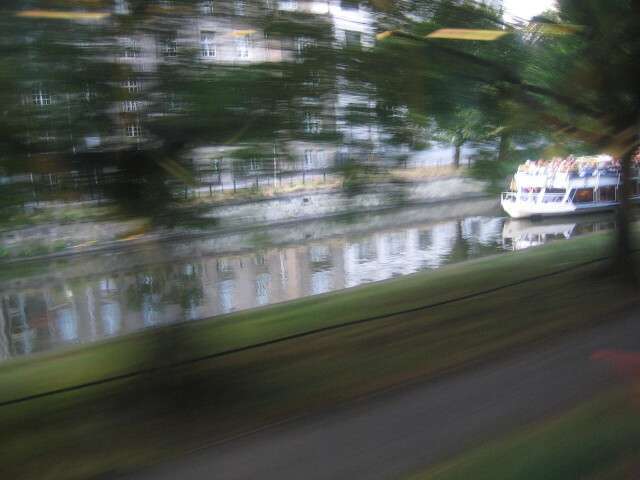 .. so we passed by lots of other boat tours, here next to Alexanderplatz, in the back you can see Red City Hall, named after its clinker brick facade and residencene of the gowerning mayor of Berlin and federal state government..
lost of traffic on Spree..
here you can see the present free space in the middle of the inner city, the Berlin Castle is supposed to rebuild, still a controversial topic..
more for you to come in part III … or look at part I here!